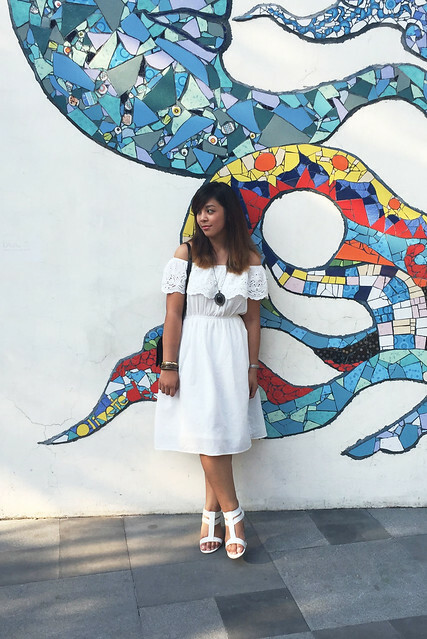 If I am to rank the most posted photos and videos in Twitter and Instagram here in the Philippines, it would definitely be a sighting of an eye-catching artsy wall in Makati or BGC. No need to curate anything, just find the right angle, pick the best non-jeje filter, and voila! Do you agree? It's such a great feeling that millenials nowadays are hooked up to different kinds of arts lately, from concerts, street art, spoken word poetry (which became viral just recently!) and etc. which makes us value our culture and roots as a local even more on this digital age. 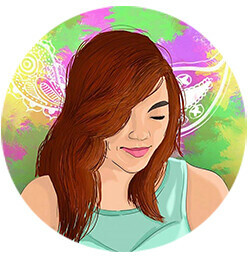 With just a good snap, social media networks seem like a creative platform by artistic individuals with a pursuit of getting affirmed by the general public. 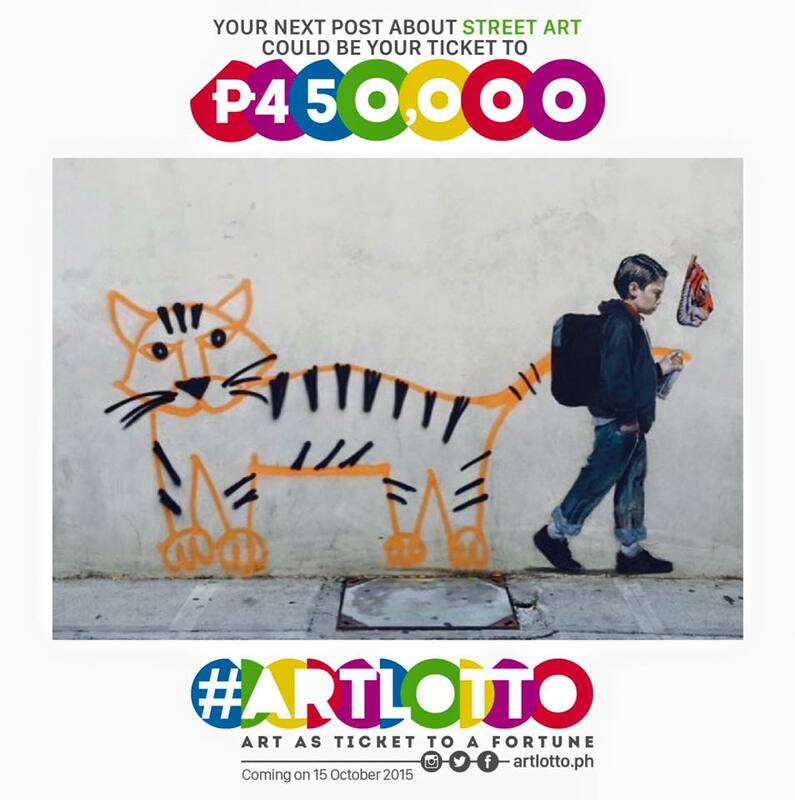 Wouldn't it be more fun if your art-related post online might be your ticket to an instant Php 450,000? #ArtLotto, in collaboration with E. Zobel Foundation, 4As Creative Guild of the Philippines, artists, and other art institutions, is a public service effort that aims to make people be more conscious of the art around, and eventually, help them become richer -- both their pocket and their mind. Just take a photo or video of any piece of art anywhere in the Philippines – whether it’s a poem on paper, a painting on the street, a mural along the highway, a dance in the park, a play in school, a film, a sculpture, a musical, any form of art. Then upload it on Twitter or Instagram, caption it, then hashtag #Artlotto. That’s your ticket to a lotto with a grand prize of P450,000! When you post any form of art and hashtag it #artlotto, your entry will be part of the people-curated online gallery of Filipino art found at www.artlotto.ph. This gallery will house not just visual arts, but all forms of art – from theater to dance to literature to film to architecture to music. #ArtLotto is na public service effort that aims to make people be more conscious of the art around, and eventually, help them become richer literally. It's a project by E. Zobel Foundation, 4As Creative Guild of the Philippines, and Publicis JimenezBasic.